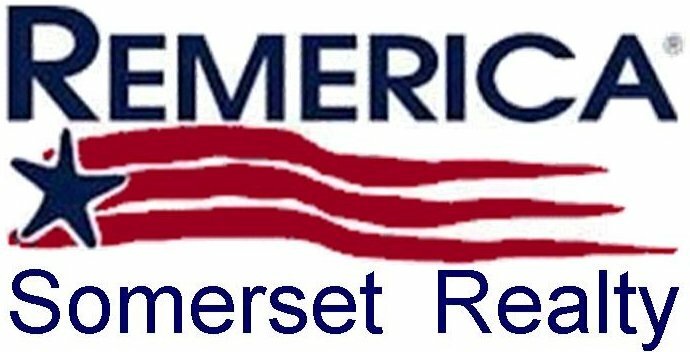 Remerica Somerset Realty bases our Real Estate services in Somerset Michigan, located in Somerset Township, Hillsdale County. We're 20 minutes south of Jackson Michigan, on the south side of U.S. 12 in Somerset. Don't confuse Somerset with Somerset Center. Somerset Center is two miles west of Somerset near Lake Leann.